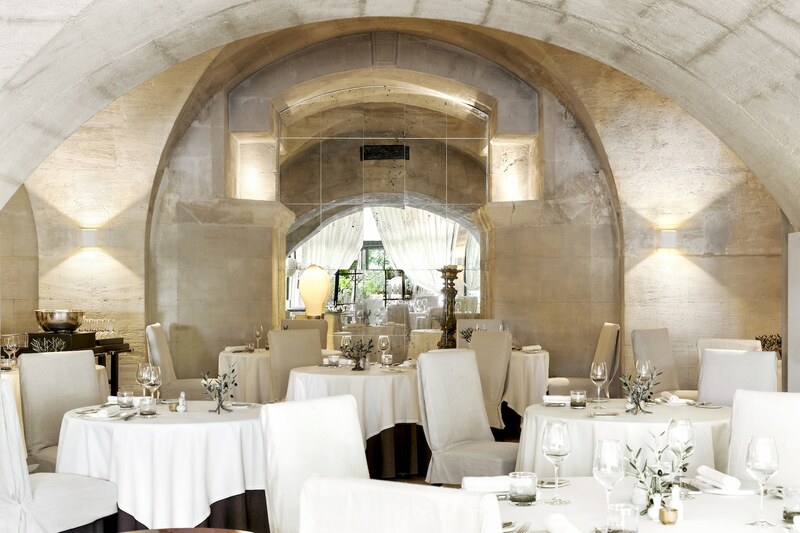 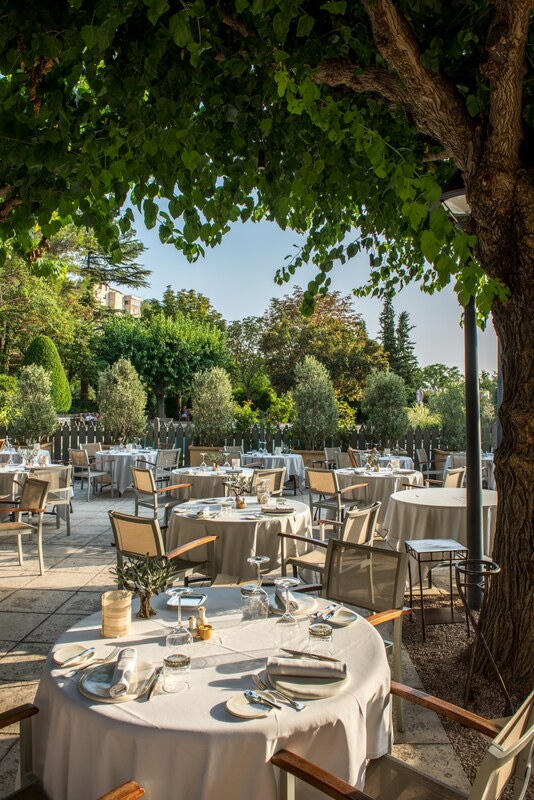 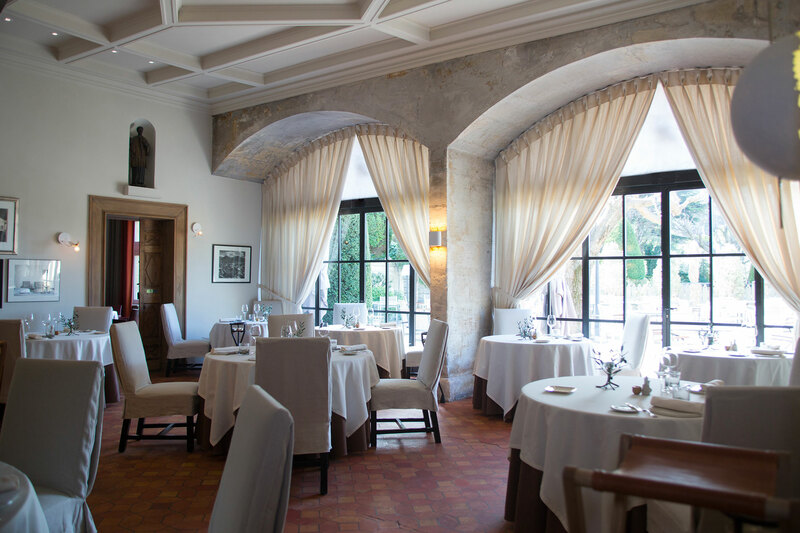 For more than 70 years, this legendary institution, under the prestigious aegis of Relais & Chateaux, has reigned over gastronomy and the art of living in Provence. 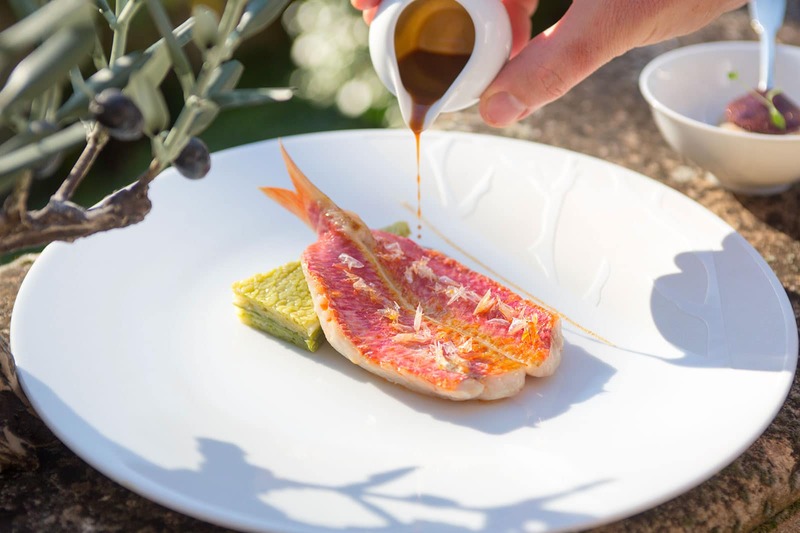 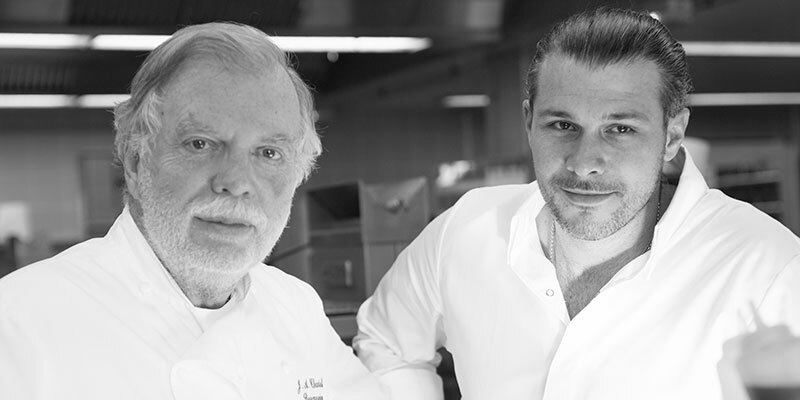 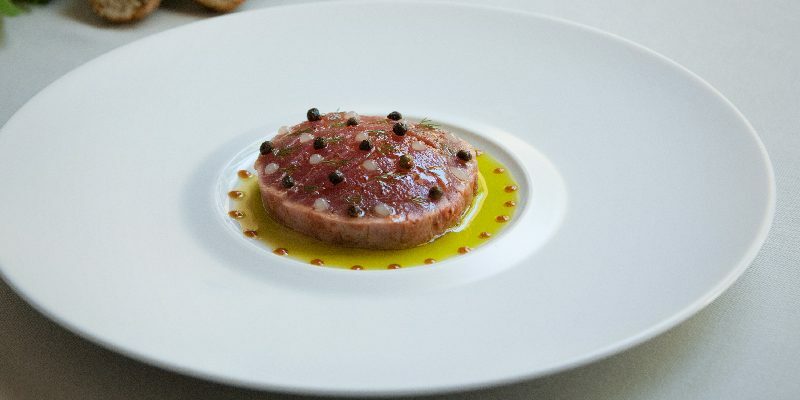 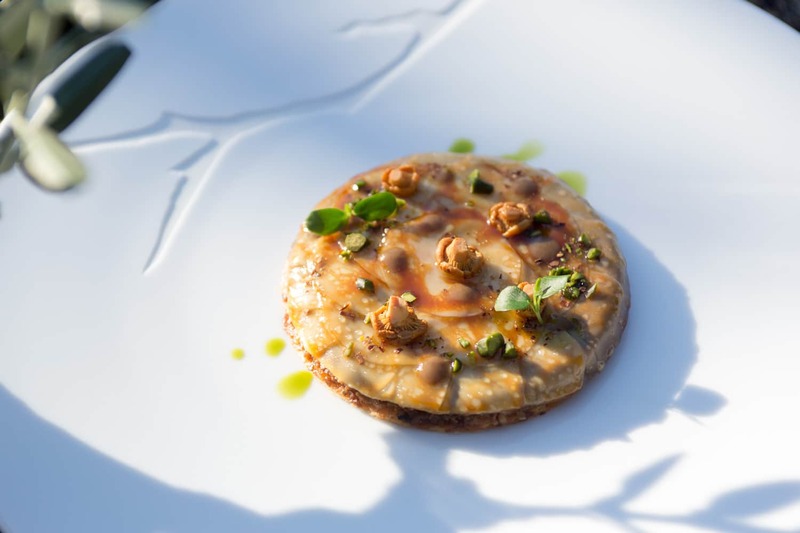 Jean- André Charial, a generous and passionate man, offers a traditional cuisine, typically Provencal, enhancing ingredients and letting their authentic nature prevail. 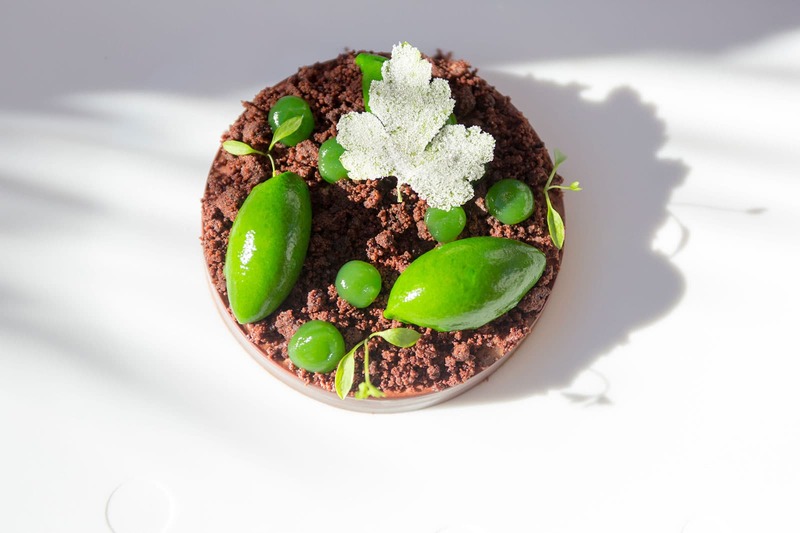 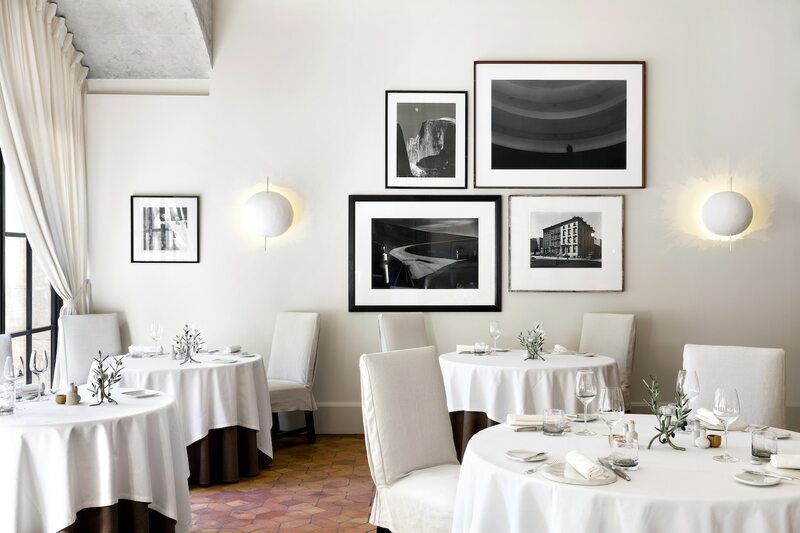 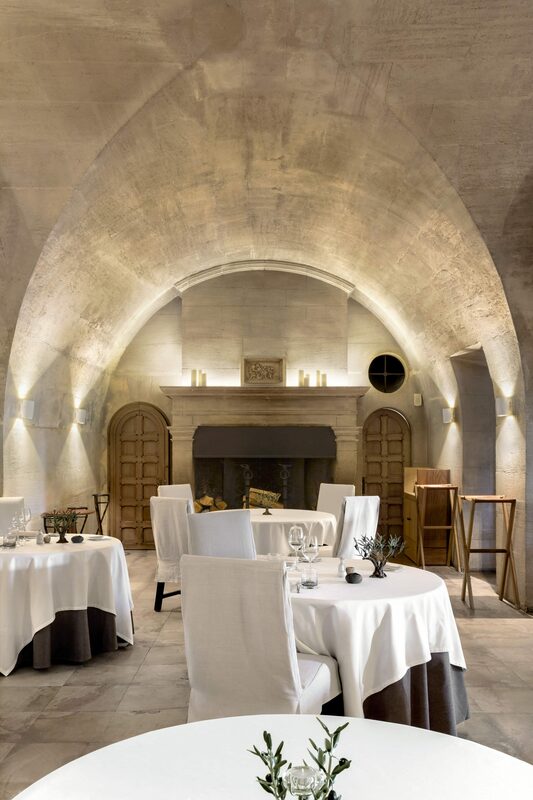 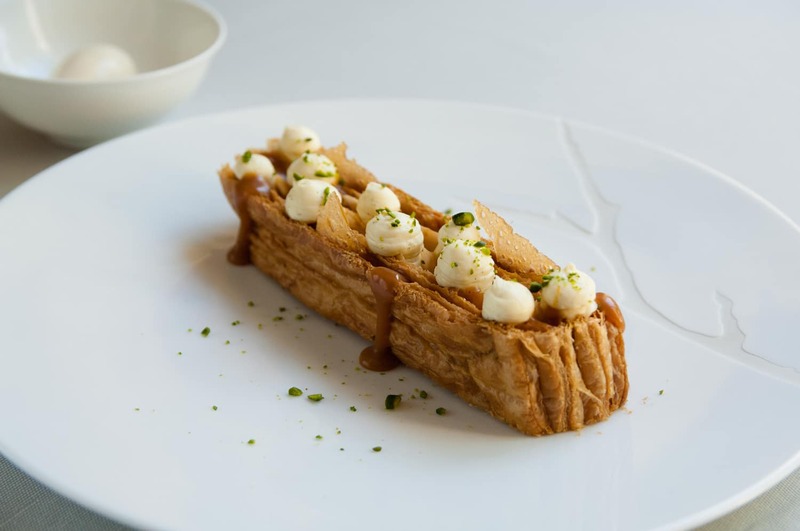 He now has decided to give Oustau de Baumanière a touch of modernity by confinding the responsibility of coolings to Glenn Viel, young passionate Chef, always in search of the good and the beautiful in respect for the tradition Baumanière.